Logickeyboards has just released the new Astra series backlit keyboard, designed for editors, colourists and sound designers working in darkened studios. The new keyboard offers five selectable light levels, with a number of layouts designed as dedicated keyboards for Premiere Pro CC, Avid Media Composer, Edius Pro 7, Sony Vegas Pro, DaVinci Resolve 12 and Pro Tools. Astra keyboard for Premiere Pro CC (image supplied). Astra keyboard for Premiere Pro CC in normal light (image supplied). The backlit Astra keyboard works equally well in either brightly lit rooms, or in complete darkness and is available in both American and European english layouts. It features dual built-in USB ports, scissor-switch keys for light, and quieter keystrokes. Crafted from high-quality materials, with one wire for the USB hub and another for the keyboard. It also works well with USB KVM extenders and installations or systems that require data security. The keyboard is currently compatible with Windows only, but the company has promised more versions coming soon. So we can expect to see a future Mac version,along with dedicated Astra backlit keyboards for After Effects, Final Cut Pro X, and any number of other software suites. Although it’s possible the Windows version does work on a Mac, but it’s likely that some features won’t work as intended. 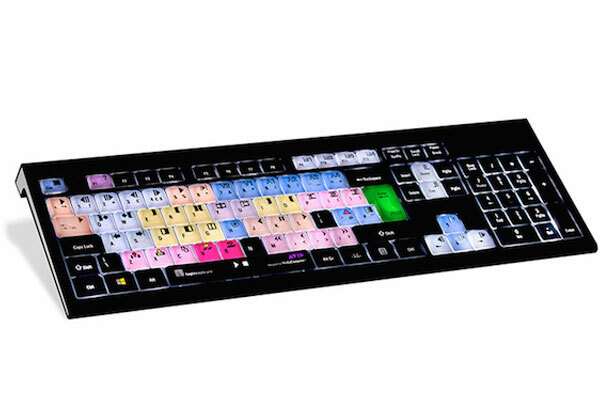 Astra keyboard for DaVinci Resolve 12 (image supplied). 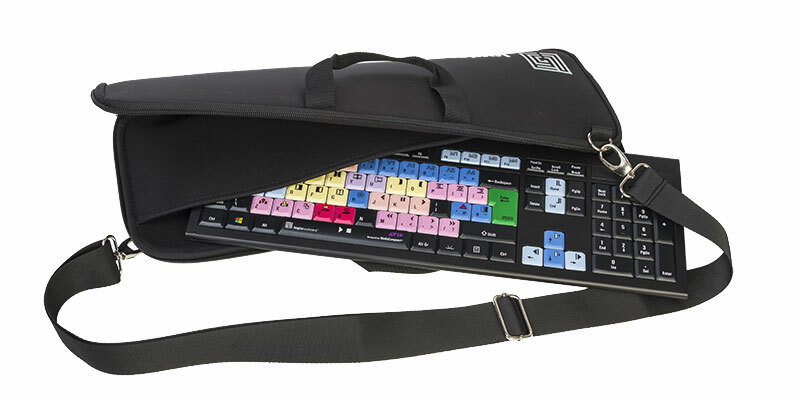 To coincide with the new Astra series, Logickeyboard has also released its first keyboard bag – the LogicGo. Available as an optional accessory, the bag’s material is coated with NANO technology to repel water or other liquids and features an adjustable shoulder strap, a large in-bag pocket (for other items) and zip closure . The AstraGo keyboard travel bag accessory (image supplied). The Astra backlit keyboard is available now for pre-order, priced at US$139.90 (plus shipping) and will begin shipping in June 2016. The LogicGo bag is available now, is priced at US$20. 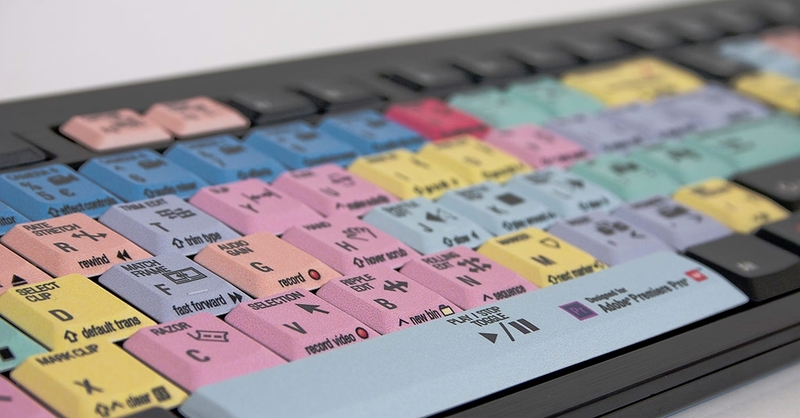 Astra keyboard for Avid Media Composer (image supplied). Astra keyboard for Pro Tools (image supplied). 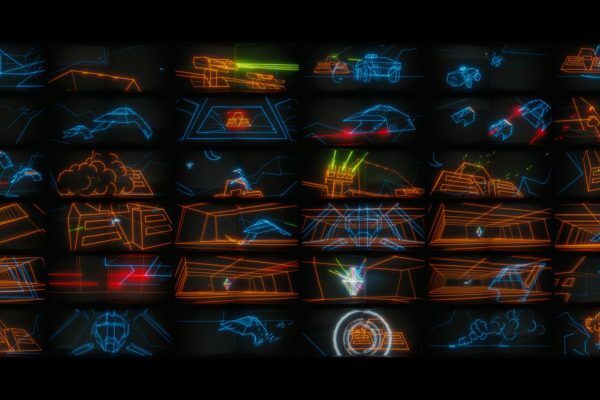 Red Giant has released “TANK,” a brand new short film made by Stu Maschwitz, Red Giant’s Chief Creative Officer and Industrial Light and Magic alum….